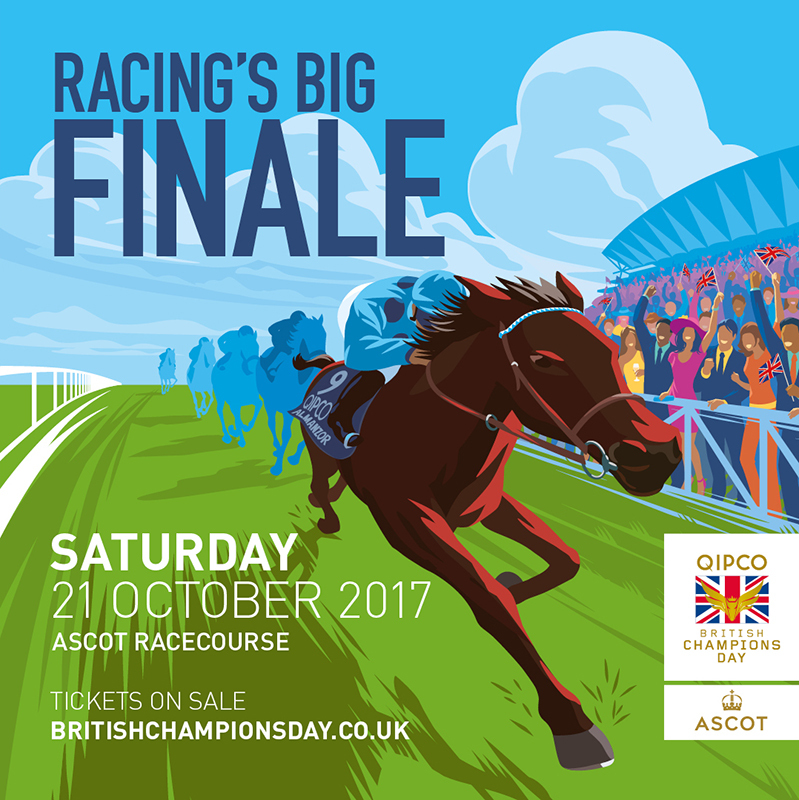 Dark Horses commissioned Gary Redford to illustrate their campaign to promote the British Champions Day at Ascot. Gary was the perfect choice, creating a contemporary artwork with a retro twist, bringing the excitement of the day to life. Gary's illustration is being used for social media and outdoor. To see Gary's portfolio, click here. Gary Redford is represented by Meiklejohn. Published on 30 August 2017.